Podere La Nicchia located near Siena (12 km) on the edge of Chianti and Siena at the ridges, a peaceful landscape, inviting the visitor to scour almost. Arezzo, Colle Val d'Elsa, Volterra, San Gimignano, Assisi, Florence and the Mediterranean are served by approximately one hour by car. Guistrigona is a small private estate with three houses, which is managed by Grazia and Simone. 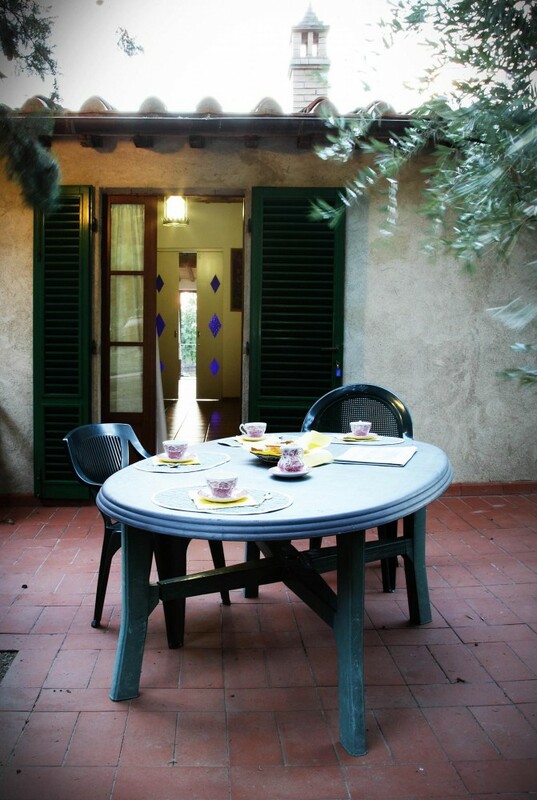 Not infrequently, guests will receive samples of wine and olive oil and fresh vegetables. A total of five units will be rented to provide a maximum of 21 people. Vast green spaces and a large swimming pool make the property into a holiday paradise for everyone.